I don’t know about you, but I have always dreaded my time in the sun when I had to choose between rubbing toxic chemicals all over my body with “yucky” sunscreens or risk getting skin cancer. Thank goodness, this problem has been resolved for me because I found the most amazing line of non-toxic sunscreen products called Supergoop! No more worries about “bad stuff,” like parabens, petrochemicals or fragrances. Supergoop! uses the most powerful antioxidants and scientific ingredients to protect, combat the signs of aging, and promote healthier, youthful skin. 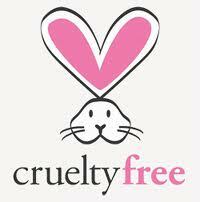 I am also very happy to say that this is a cruelty-free line of products which never tests on animals! I starting using Supergoop’s SPF 30 Antioxidant-Infused Sunscreen Mist with Vitamin C a few weeks ago to “kick off ” the tennis season. I have also been using Supergoop’s Sunscreen Day Cream With SPF 40 on my face, and Supergoop’s Mint Fusion Lip Balm with SPF 30 on my lips. 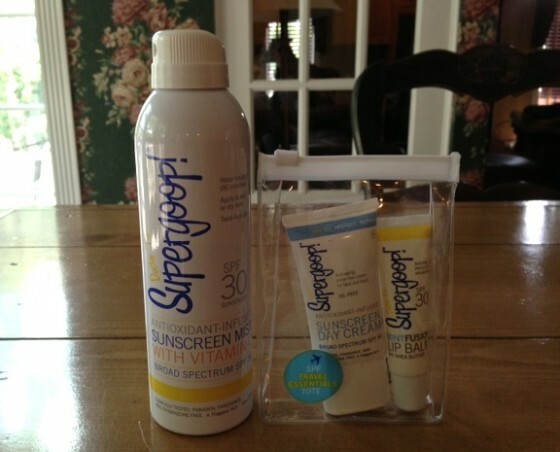 Supergoop’s products are far superior to the non-toxic sunscreens I have tried in the past which were usually loaded with zinc causing me to look white, greasy and somewhat frightening. This is absolutely not the case with Supergoop’s sunscreen which rubs in easily, looks fine on the skin and is not sticky at all. Thank heavens! Since I have been loving the Sunscreen Mist, Day Creme and Lip Balm, I intend to try Supergoop’s Self-Tanning Sunscreen Mousse and SPF 30 Anti-Aging City Sunscreen Serum which is intended for use under your daily makeup. Supergoop! also has quite an impressive variety of other face and body products, including an anti-aging eye cream, a daily correct CC cream and antioxidant-rich moisturizers. I highly recommend Supergoop’s wonderful sunscreen products which you can purchase on their website, on Amazon or online at Sephora or Nordstrom’s. I read that the fusion lip balms are NOT vegan as they contain beeswax. A few of their other products do, too. Thanks for the info! 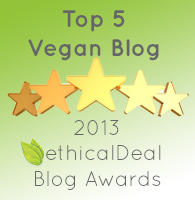 It takes a vegan village!